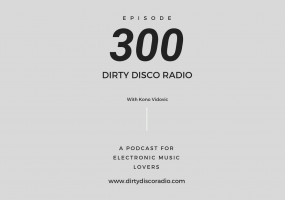 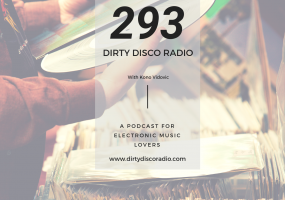 24 reasons to tune in and get yourself emotionally involved with Dirty Disco 299. 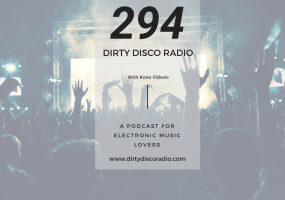 Free Music Monday & Explicit Content in Dirty Disco 298. 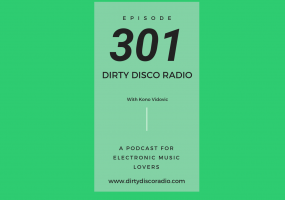 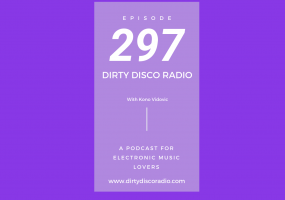 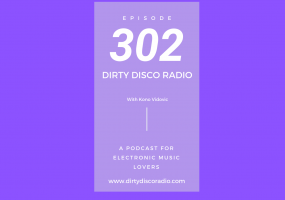 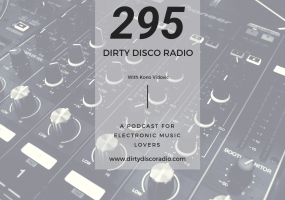 Your weekly mixed playlist – Dirty Disco n’ Deep-house in Dirty Disco 293.